If there’s one thing you need during a busy day at work it’s a place where you can relax and unwind. 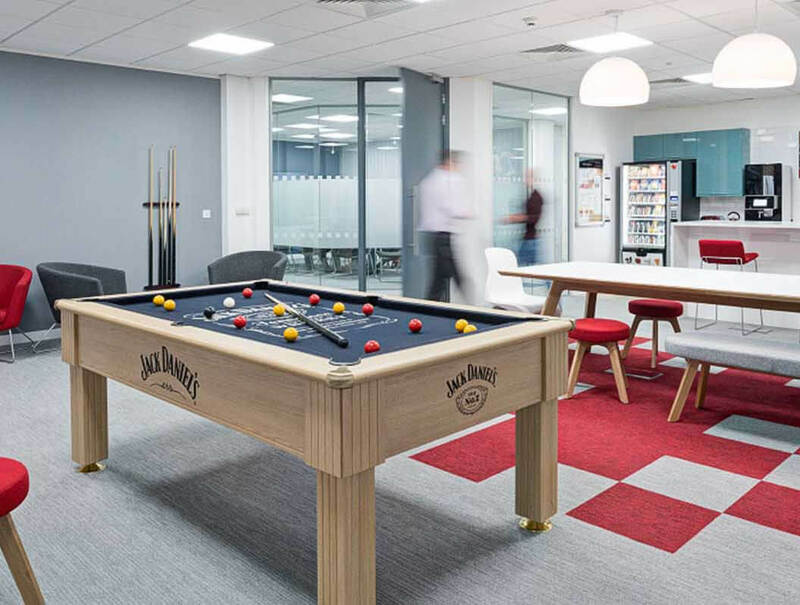 A breakout area doesn’t have to be filled with tables and uncomfortable chairs, it should look and feel welcoming to your employees, so they feel like they can sit, eat and socialise there, and this requires the right breakout area furniture. There isn’t a formula to creating the perfect breakout area. 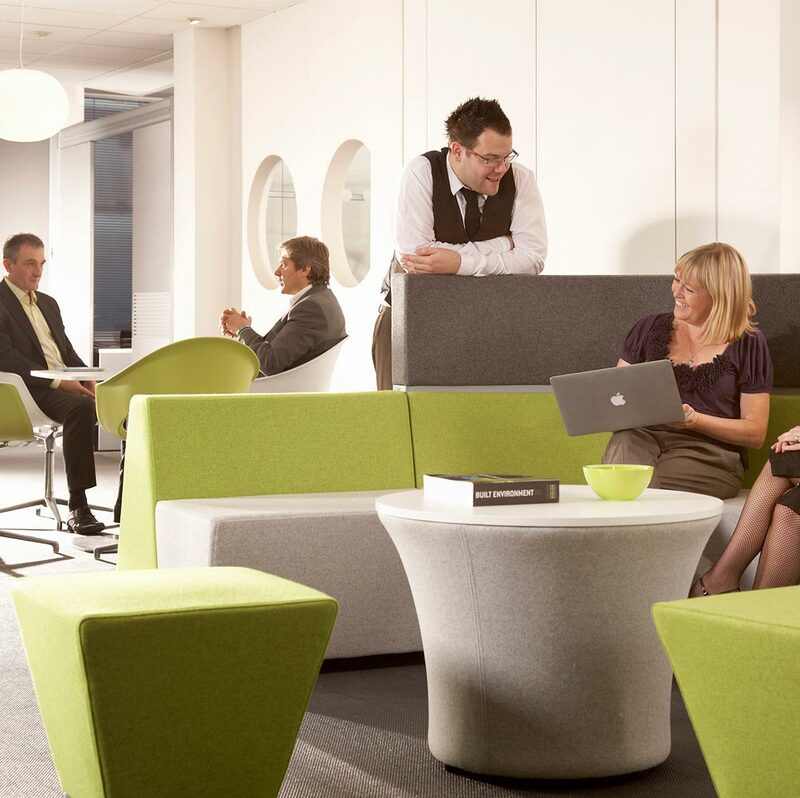 Small areas can be designated around your office workspace to give your workers somewhere to go for a break, to chat or to hold an informal meeting. A breakout area could form part of a relaxation area set aside like a restaurant or canteen. By creating a relaxing environment with the breakout area furniture you choose, you can create an enjoyable atmosphere for your staff, where they can take time out from their busy day. If you’re looking to create a relaxing yet productive meeting area, Investing in the best ergonomic office chairs can really help to make a difference to your employees wellbeing. It’s easy to create unique meeting areas of all sizes by specifying a suitable table. Using breakout furniture can create the perfect place for your employees to discuss business in complete comfort. They can also double up as dining tables when meetings aren’t taking place. Sofa booths are a great way to introduce meeting areas with privacy. The area where your employees go to eat is incredibly important to them. It provides them with time and space to enjoy their food and take a break from their work. 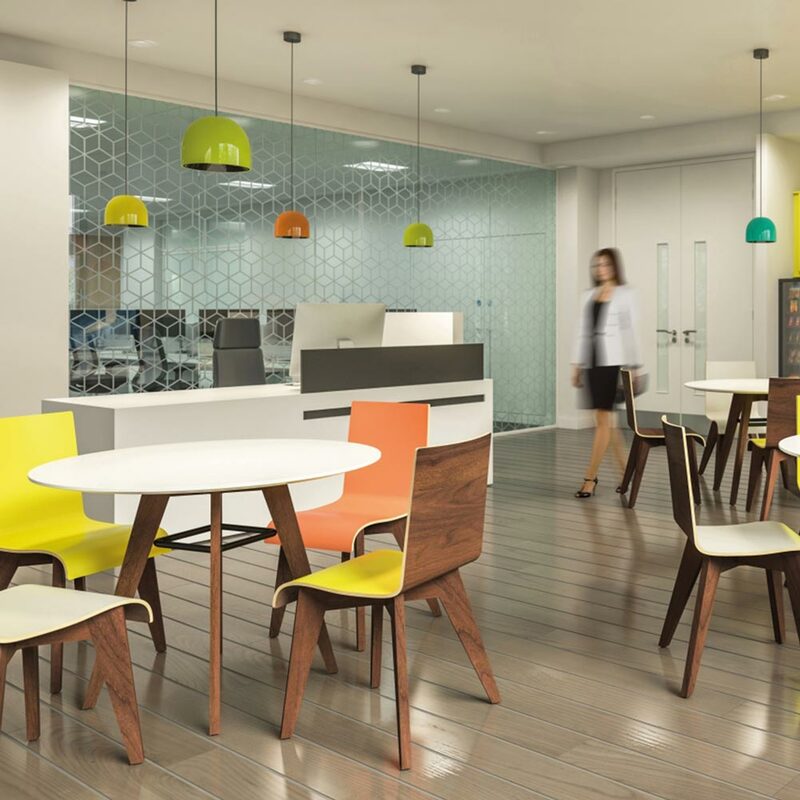 Without even realising it, comfortable and eye-catching furniture can really inspire your employees and help them come back to their desks energised and ready to go. Popular types of seating for canteen areas are polypropylene chairs or Dining Benches made for easy maintenance. These can come in a variety of different colours to suit any scheme or style. Some chairs can be stacked on top of one another to save on space. Contemporary wooden canteen chairs are also popular which can add a lovely warm yet neutral tone to breakout furniture. New office seating always arrives soft and comfortable, but over time they can lose their comfort and become hard. Soft seating is a great thing to consider when planning breakout furniture. Breakout area furniture such as comfortable sofas and armchairs can all play an important part in helping your employees relax and unwind, even if it’s just for five minutes. Some collections can often be accompanied by a coffee table designed to complete the whole look. 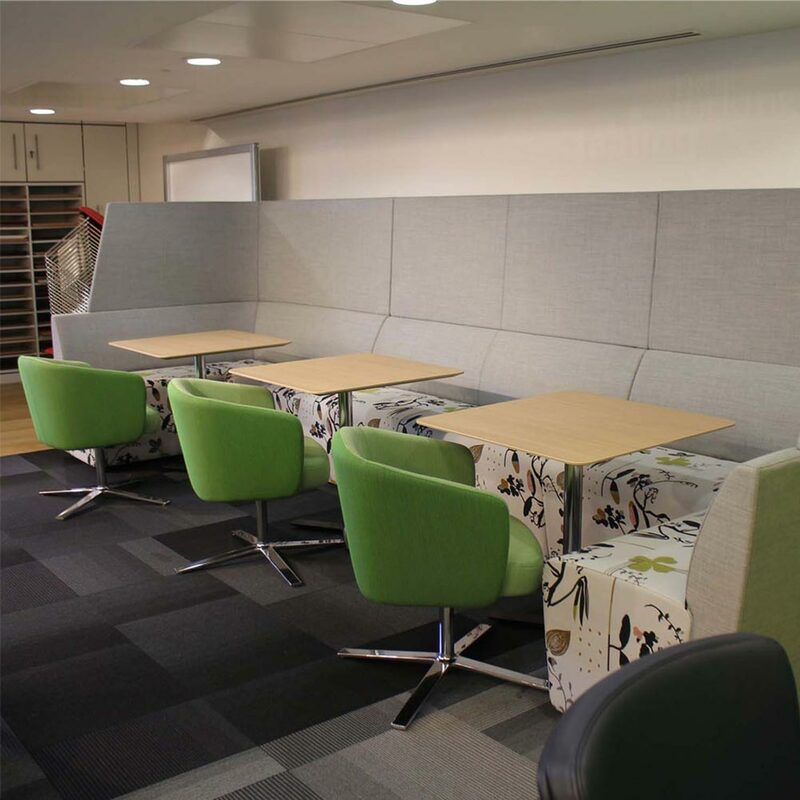 Why create a breakout area? Studies have shown that employees who feel like they can relax and unwind during their lunch break actually come back to work rejuvenated and more productive than those who don’t. 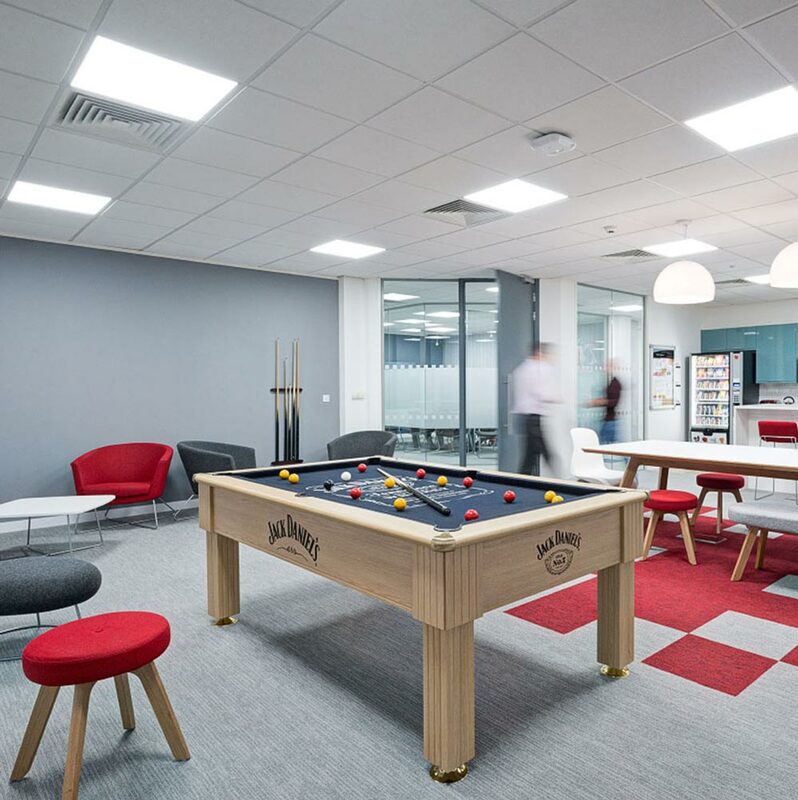 This is why, as an employer, it is important for you to create a range of perfect breakout areas to improve your business and your employee’s happiness.